RESIDENTS of Vonti Village are still in shock after two pupils at Badumedi Secondary School were killed by lightning. 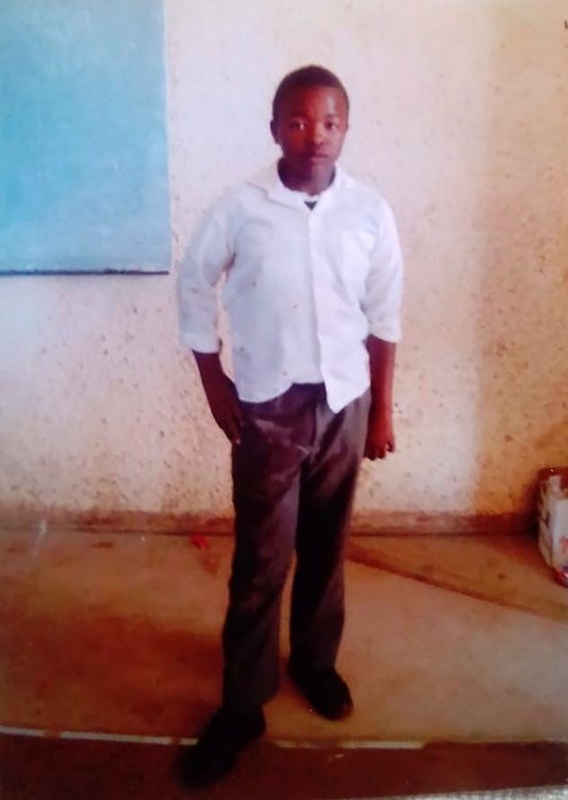 The residents of the village in Mogohlwaneng, North West said the school was cursed. Maria Kekana, whose son Abel (15) was killed on Wednesday, said before she heard the news, she saw a dark cloud. She said she went to the street to look for her son. Maria said when she got there, she found them lying on the street and rushed them to the nearest clinic. 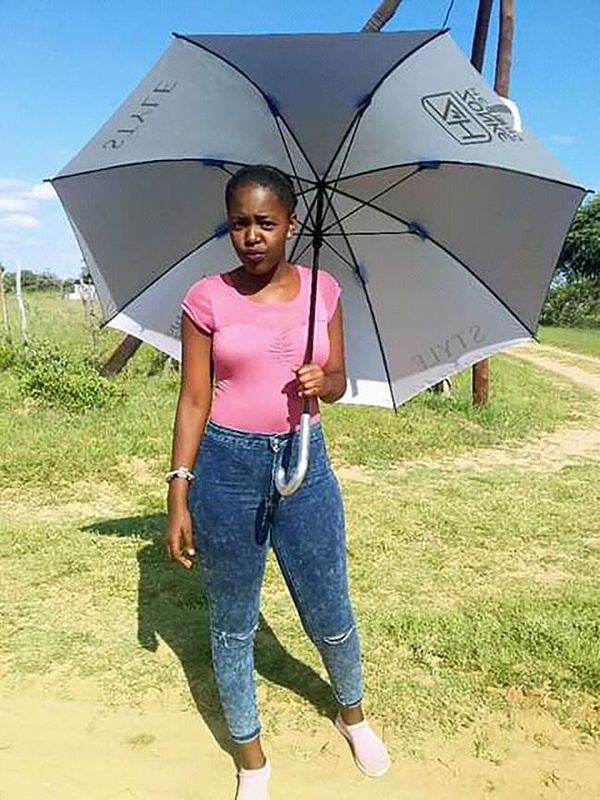 While Maria was at the clinic Nkele Mongetane came in and said her child Naomi (18) had also been killed by lightning. Nkele said she believed the lightning was the work of evildoers. North West police spokesman Captain Sam Tselanyane said an inquest docket had been opened. He said lightning had struck seven pupils. Two died on the scene and five are in hospital.